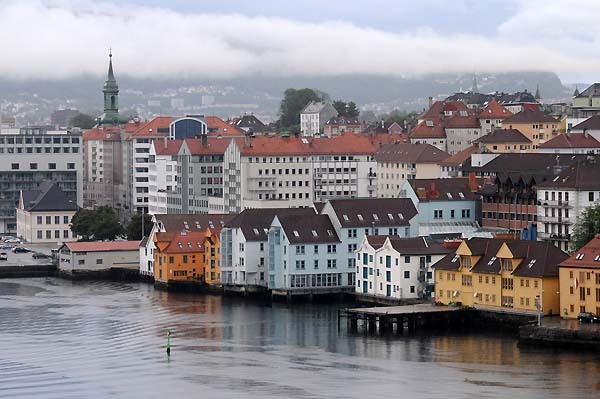 Located on the southwestern coast of Norway, Bergen is the second largest city in the country with a 2010 population of nearly 260,000. 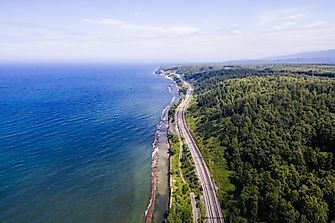 Ringed by forested peaks that tower over the town and exceed 2,000 ft, charming and colorful homes hugs the the slopes in all directions. 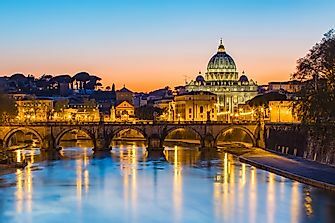 The harbor area is the town center, and the old waterfront is lined with historic buildings that today contains dozens of specialty shops and a wide assortment of restaurants. 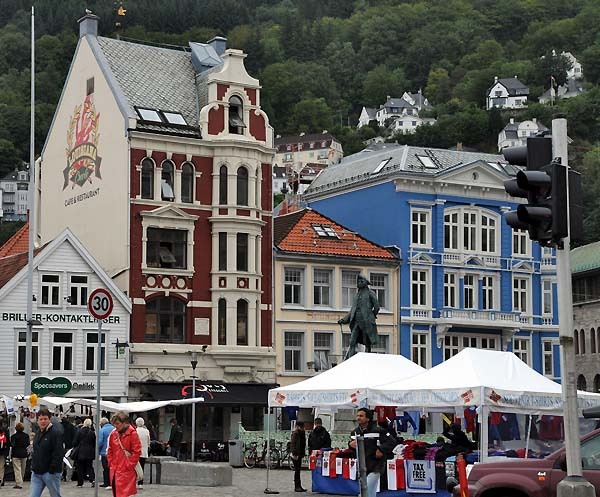 The economy is still based on the sea and Bergen's central fish market is a popular place for locals and visitors alike. 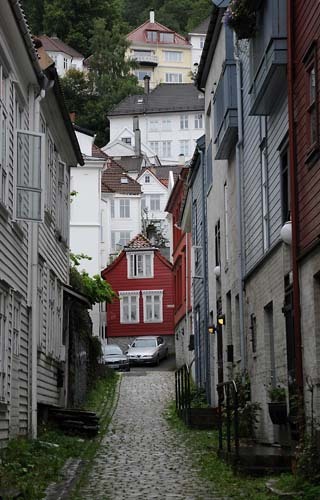 A little red house at the end of a narrow street in Bergen. 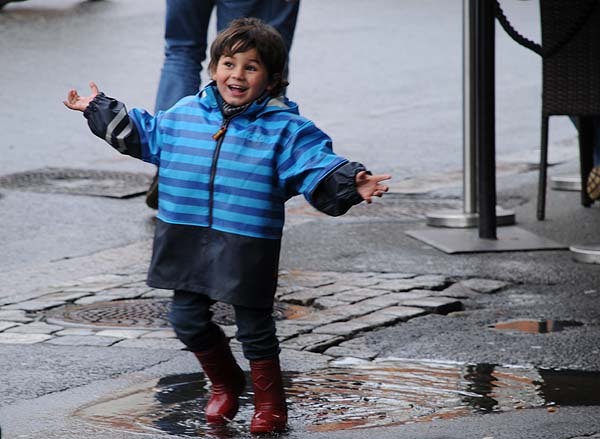 People that travel to Bergen, Norway often become so happy that they can't resist jumping up and down in puddles. 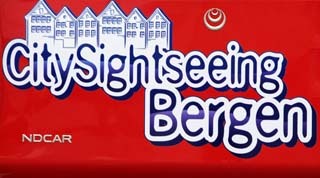 Of all of the harbors I've seen in my travels, I would say that Bergen's is the most picturesque. 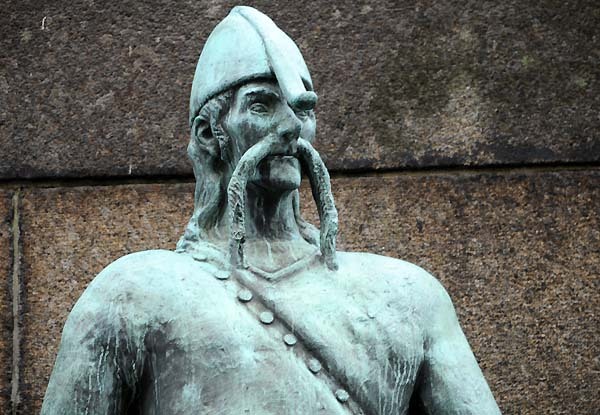 The Viking heritage is on display everywhere in Bergen, including a number of impressive statues. 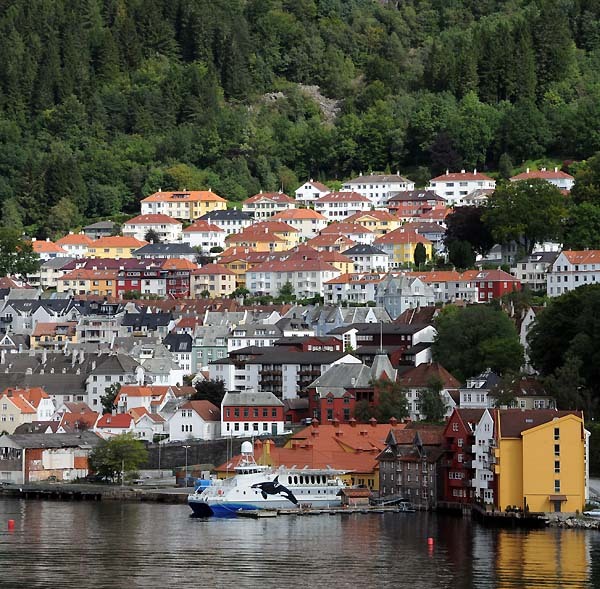 In Bergen, it's all but impossible to take a bad picture, especially along the water's edge. 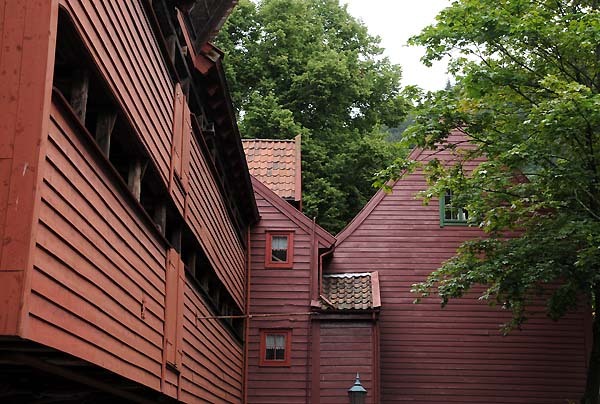 This is a very typical site in Bergen, as mostly wooden houses slope down to the harbor's edge. And like San Francisco, or Rio de Janeiro, the city streets are severely sloped and a bit difficult to drive on. 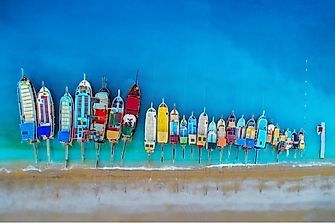 What it's like here in the dead of winter I can only imagine. 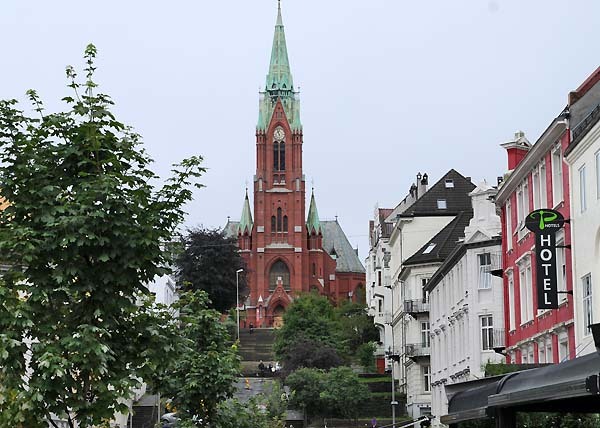 The Johanneskirke (church) stand high on a hill to the south of the town center. 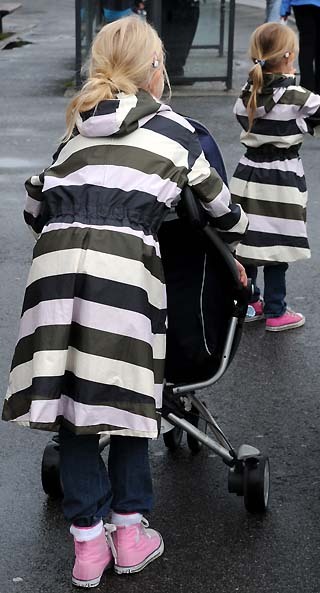 Two little girls make a "Pretty in Pink" fashion statement in Bergen, Norway. 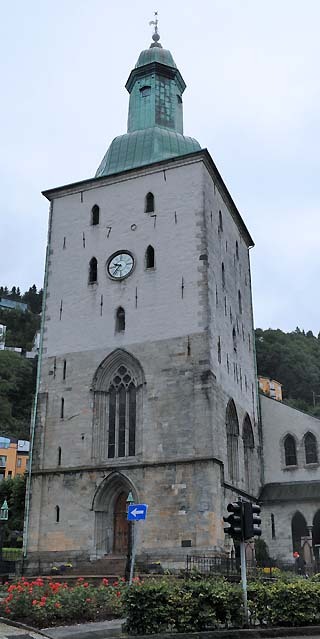 The very typical style of a Norwegian church in Bergen. 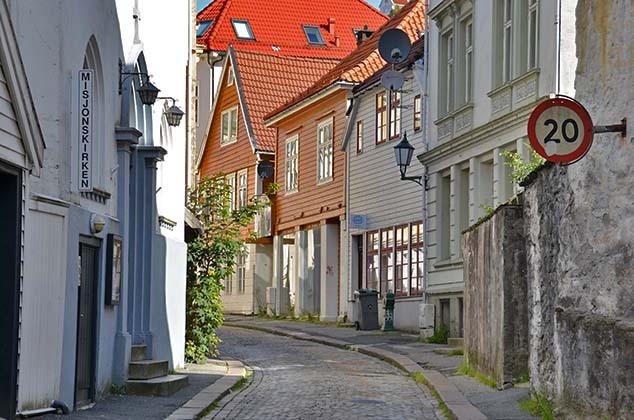 This is a typical side street in Bergen. It was early on a Saturday morning so very few people were out and about. 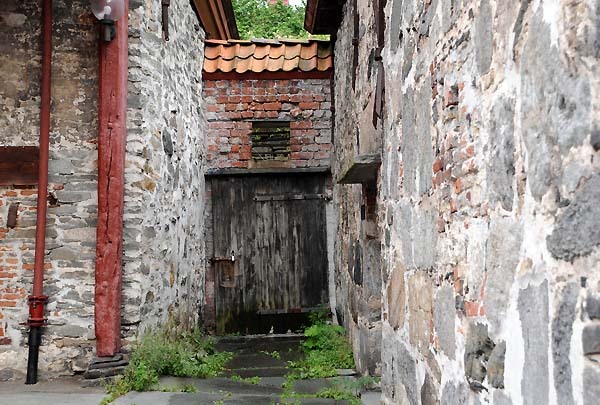 Down a narrow alley in Bergen's old town, this wooden door at the end of the path grabbed my attention. 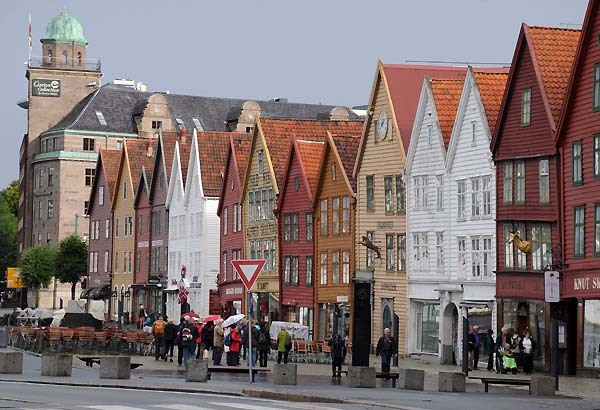 A few of the colorful building's in Bergen's city center. 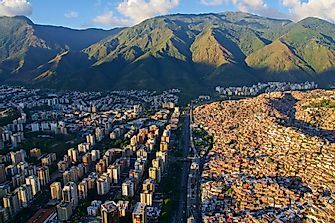 Note the hillside houses. 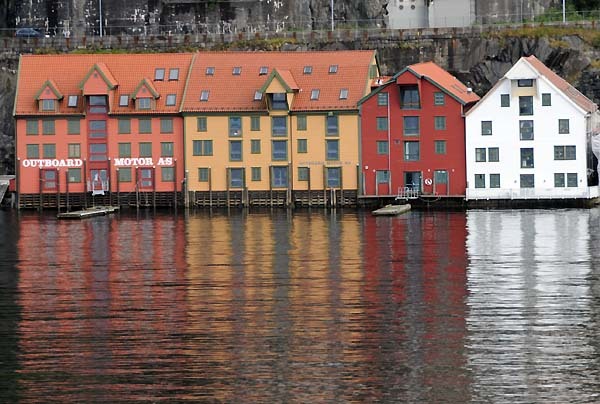 A long string of buildings along the harbor in Bergen. These structures (formerly warehouses) are now home to dozens of specialty shops and a wide variety of restaurants. Part of the interior courtyard architecture of one of the harbor front buildings pictured above. 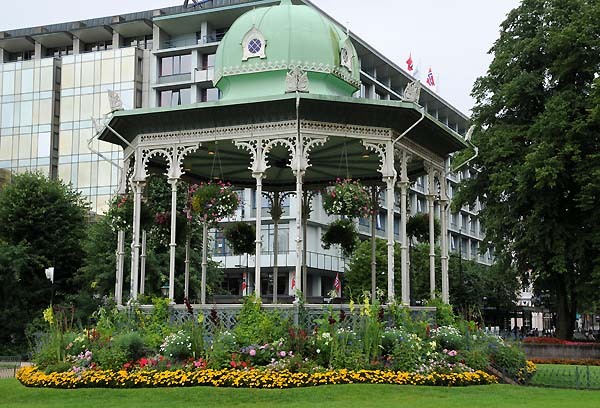 Fronting the Radisson Hotel in the city center, this colorful gazebo surely brighten the day. 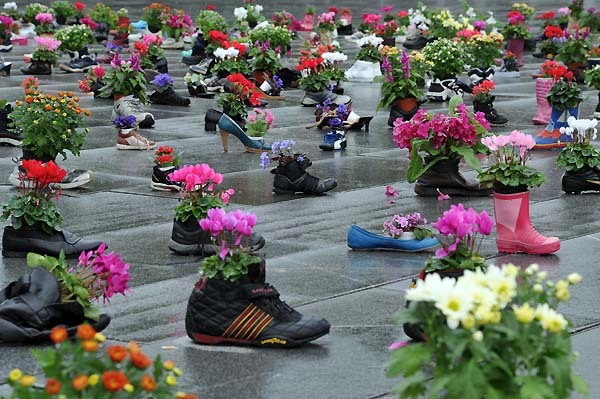 According to our local sources, the shoes on display in Festplassen (a public square) represent 100 years of Norwegian efforts to help plant flowers and trees in Africa, by sending countless plants and seeds. 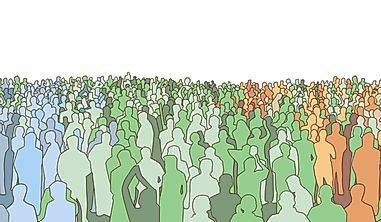 Florists and greenhouse owners from around Norway gathered in Bergen for a ceremony honoring that century-long project. 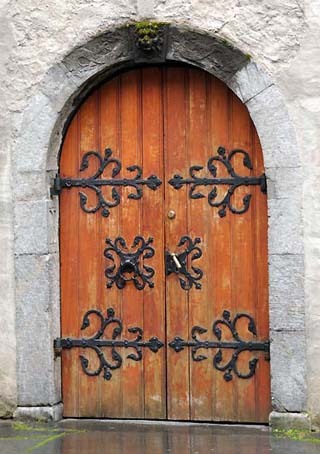 This is the doorway of an 18th century church in Bergen. 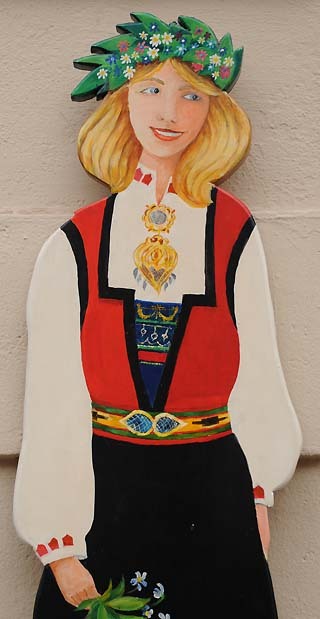 I saw this gate decoration on a side street in Bergen, Norway, and I had to take the picture. 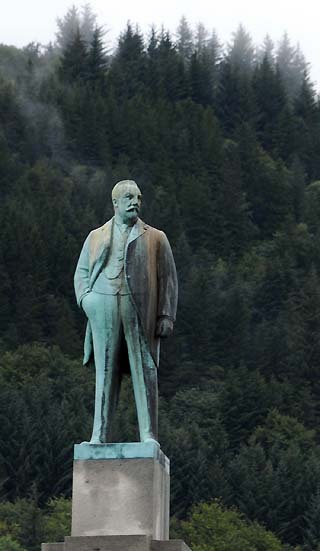 Bergen is a city of classic statues. 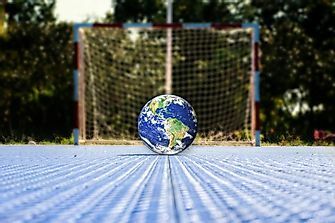 This is but one. 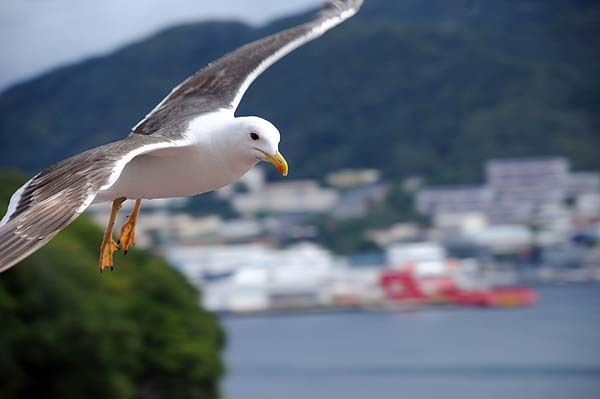 From a lofty perch in Bergen I went eye-to-eye with this seagull as he flew over the harbor. 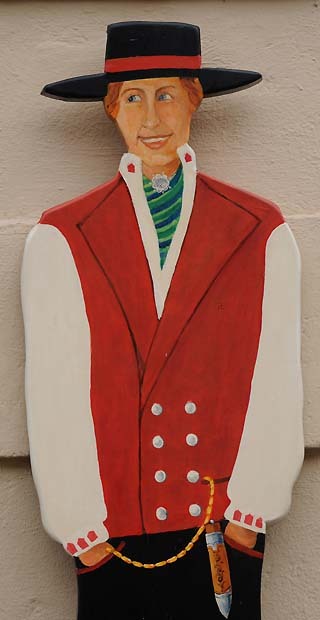 While looking for love, there are times when a woman feels rejected and needs to pout. This is one of those times. 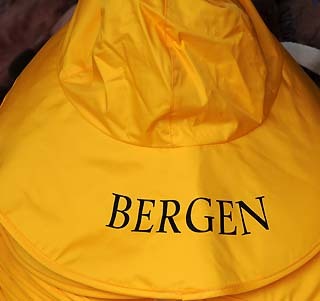 I arrived in Bergen at 8:00AM on a chilly Saturday morning in August. 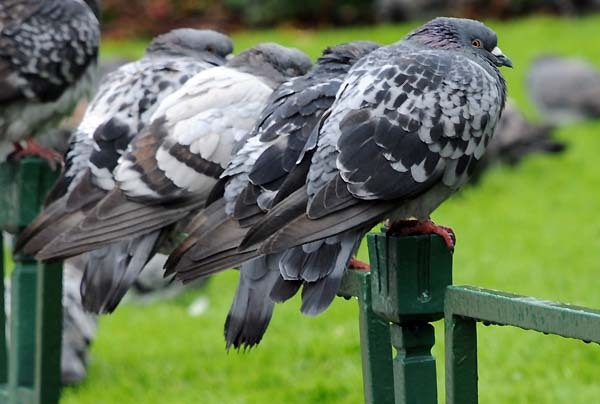 As I walked into town I noticed hundreds of pigeons with their backs to the wind. 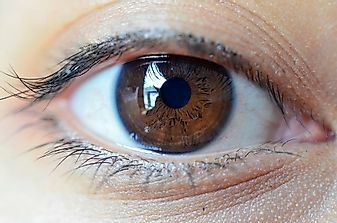 This one seemed to ask, "Are you looking at me?" 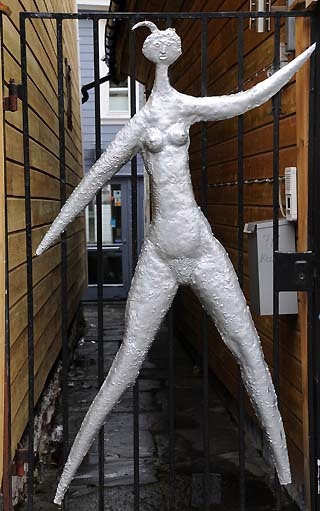 Bergen's fish market is an interesting place. Fish of all description are for sale including wild salmon, one of Norway's most seductive products. 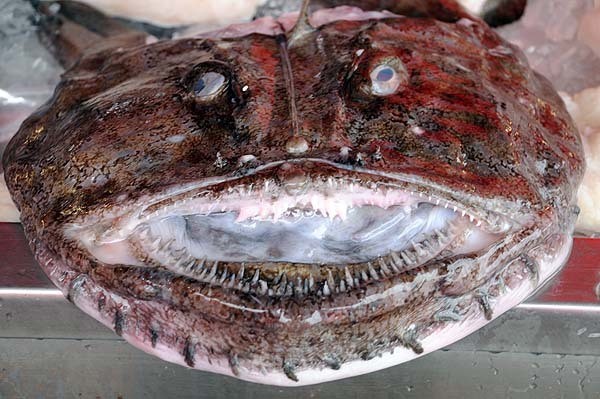 This is a picture of a Hel Fish. 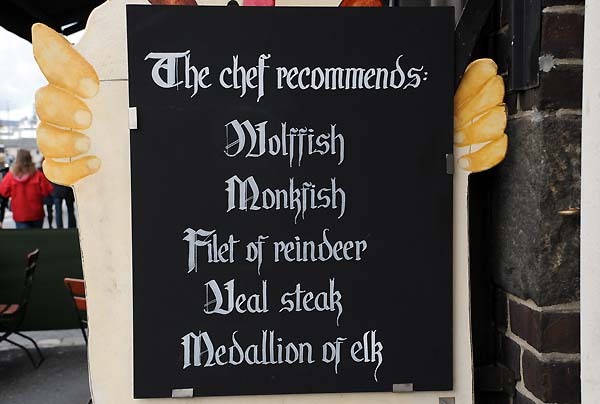 It was for sale in the fish market, and it certainly looked to me like it had been to hell and back. 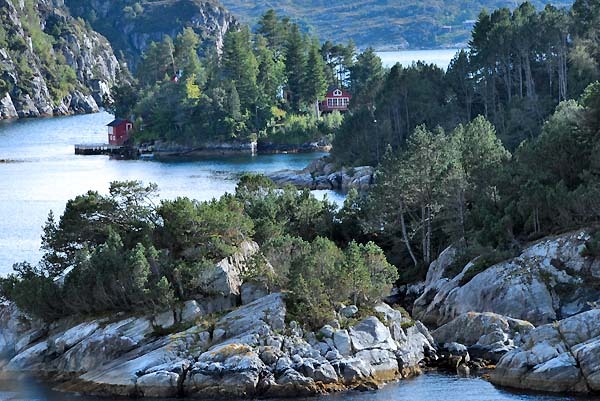 For almost an hour while leaving the port of Bergen, we passed hundreds of rocky islands just like this one. 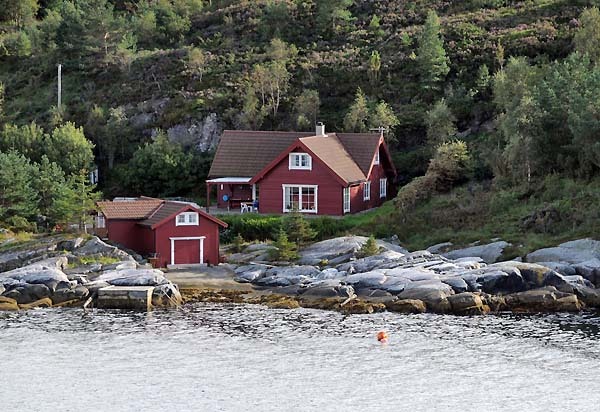 If ever a photo captured the look of Norway, this one of the classic red house and small red shed would be it. 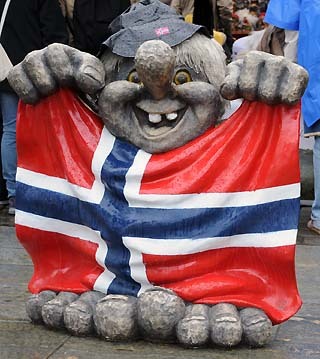 If you are planning a trip to Europe in the near or distant future, consider Norway, as you won't be disappointed. 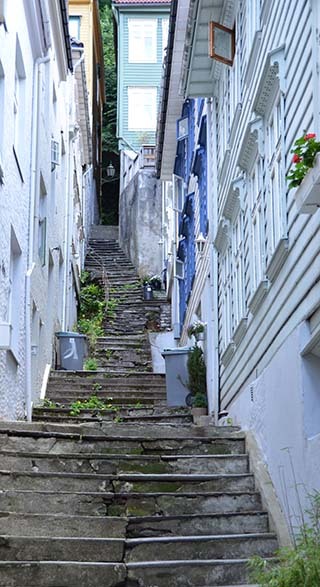 Steep steps to the upper level of a residential area in central Bergen. 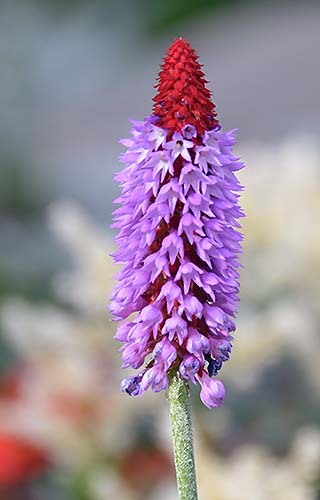 In this country where rain is as common as air, flowers of all description dot the landscape. 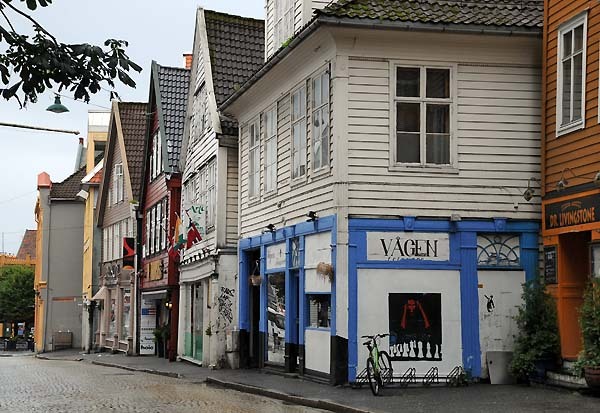 Central Bergen is a mix of twisted streets and some of the most interesting buildings in western Europe. 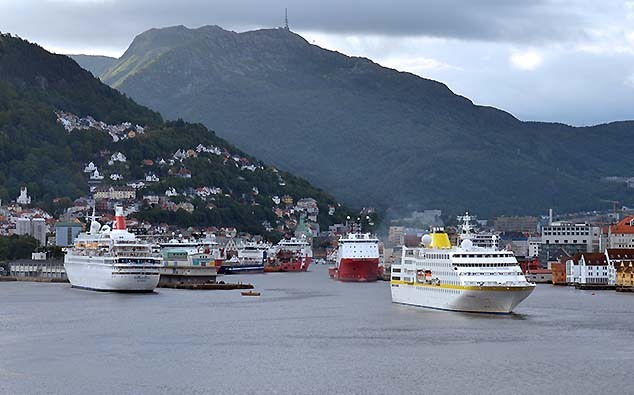 Bergen is a favorite stop for cruise ships as the city has so much to offer the international passengers. 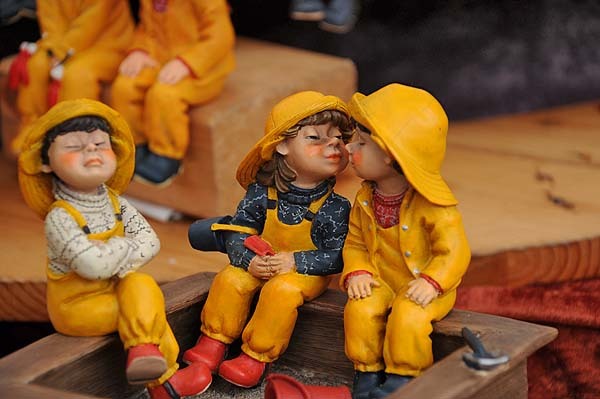 In the summer months 3 to 4 ships in port at the same time is the norm. 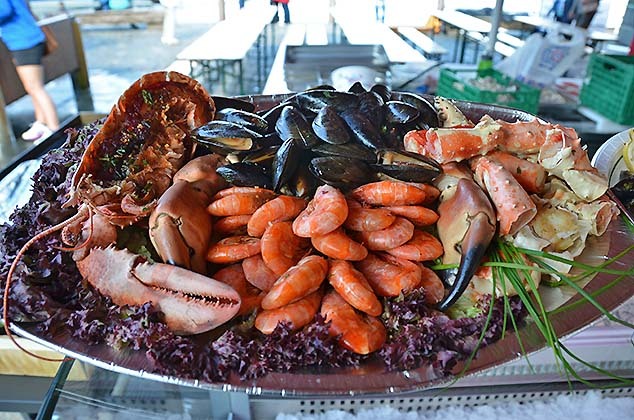 The Bergen Fish and Flower Market is one of the most popular stops for locals and visitor alike as the fresh seafood selections from the North Sea and beyond are second to none. 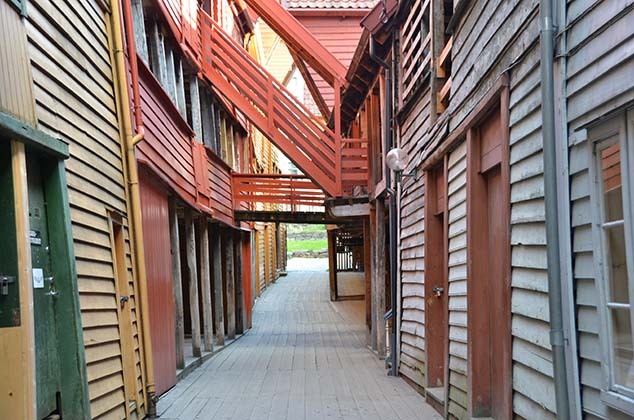 On an early morning jaunt into the Bergen harbor area before any of the shops were open, this is a view of one of the small corridors between some of the wooden warehouse buildings.